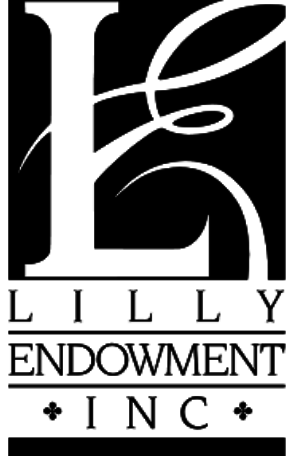 SENSE Charter School has received a grant of $99,870 from Lilly Endowment Inc. as part of the Endowment’s Comprehensive Counseling Initiative for Indiana K-12 Students. SENSE Charter School is one of 52 public school corporations and five charter schools in Indiana selected to implement plans to help them meet the complex academic, college, career, and social and emotional counseling needs of their students. The amount of the grant to SENSE Charter School was based on our total enrollment. SENSE Charter School will use the dollars to focus on school-wide trauma informed practices, with the goal of becoming the first Trauma Certified School in Indianapolis. Through the Comprehensive Counseling Initiative for Indiana K-12 Students, the Endowment has made a total of $26.4 million in implementation grants and $9.1 million in planning grants to help public school corporations and charter schools across Indiana improve strategies for school counseling. During the competitive implementation grant phase of the initiative, 254 public school corporations and charter schools submitted implementation proposals totaling nearly $90 million.